Bristol Rovers FC Academy visited Plymouth Argyle in the Youth Alliance South West League. Bristol Rovers FC Academy last match was against Plymouth Argyle on Saturday 17th December 2016. The result was a 3-2 victory for Plymouth Argyle who won courtesy of a trio of headed goals. The Bristol Rovers side scored early on and with four minutes to go but were undone by some fine crosses. The Bristol Rovers goals came from Jordan Carey and Connor Jones. Both sides fielded under-strength sides with inexperienced players being given the opportunity to play. 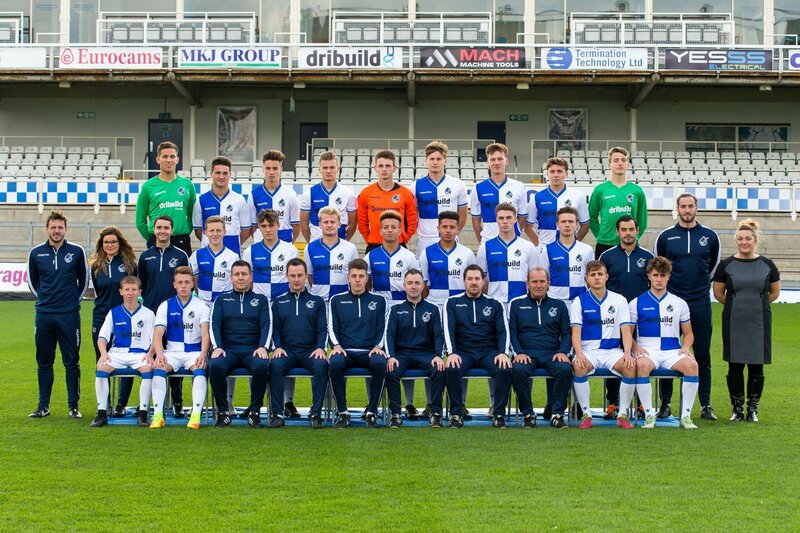 The Bristol Rovers Under 18 Academy team now have 2 AWAY games remaining in the New Year. Sat 17th Plymouth Argyle A 2-3 L.
Scorers – Jordan Carey and Connor Jones.